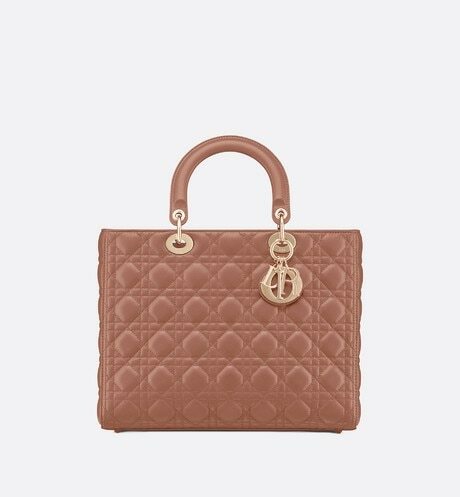 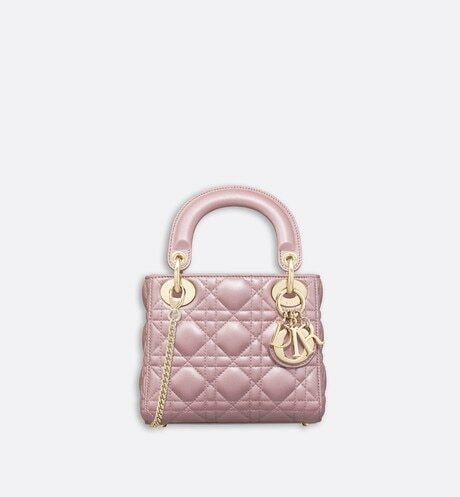 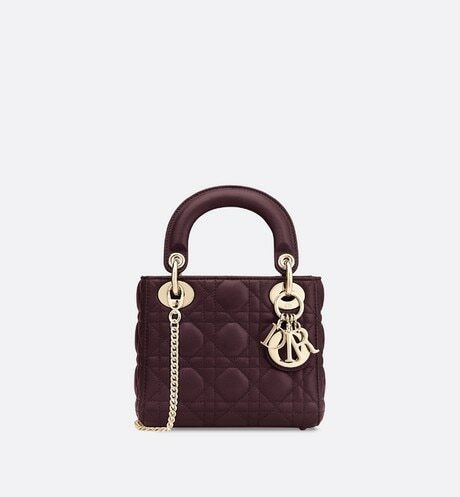 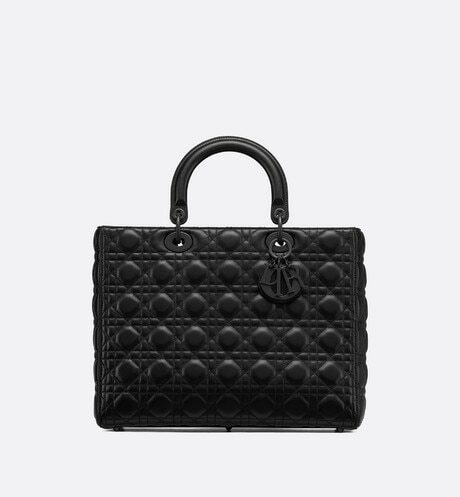 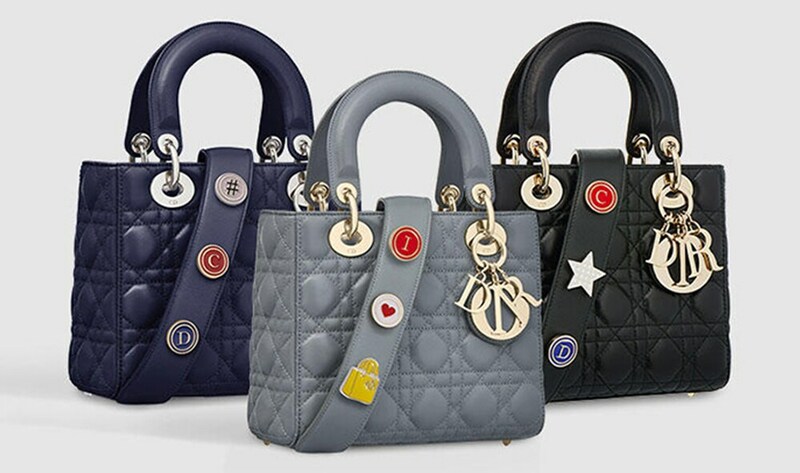 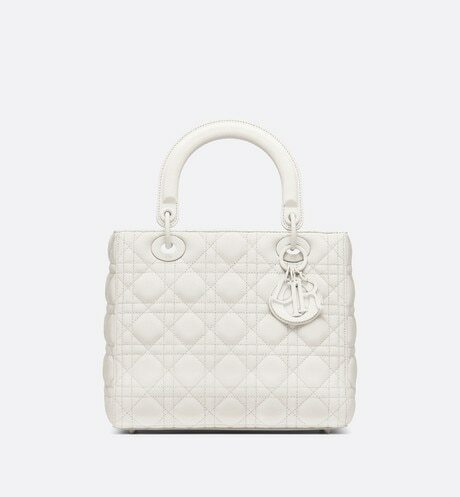 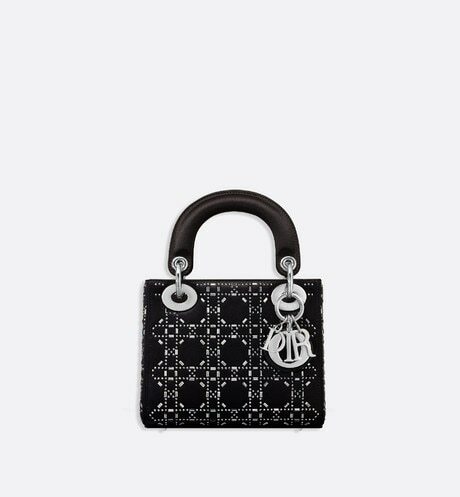 Dior’s iconic bag, the Lady Dior, features all the hallmarks of Dior leather goods: soft lambskin topstitched with the iconic Cannage motif, rounded handles and D.i.o.r charms. 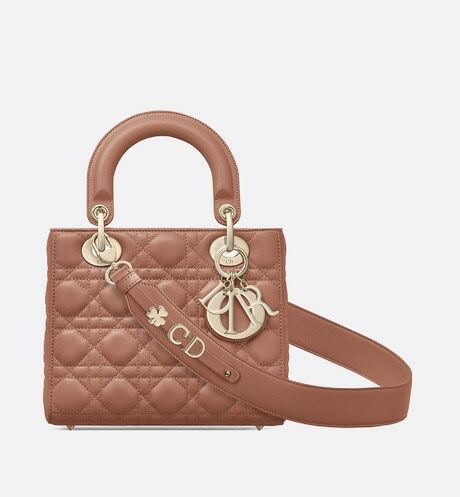 An architectural piece, it is the symbol of Couture elegance and refinement. Reinterpreted with charms, a wide shoulder strap and a more supple design, wear this version for guaranteed on-trend style.